La scadenza per la ricezione delle domande è fissata alle ore 23:59 (ora italiana) del giorno 31 marzo 2019. 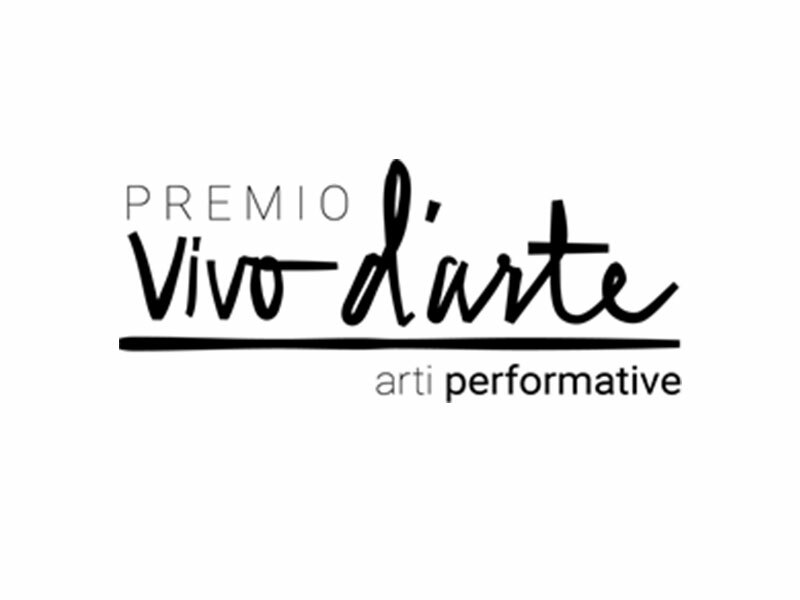 The Italian Ministry of Foreign Affairs and International Cooperation (MAECI), in collaboration with the Fondazione Romaeuropa, and with the participation of the Italian Ministry for Cultural Heritage and Activities (MiBAC) are organizing the first edition of the Award Vivo d’Arte – Performing Arts, an annual competition-prize for young artists under 36 years of age in the disciplines of contemporary theater, music and dance, reserved for artists of Italian nationality permanently residing abroad by at least two years. The initiative aims at combining two distinctive features of Italy in the world: its creativity and the capacity of its artistic excellences to express itself outside the national borders. To this purpose, it wants to promote collaborations and cultural cross – fertilization between Italian artists living abroad and the cultural background of the host countries, thanks to the creation of artistic works that, as much as possible, combine the various disciplines of music, theater and dance. The awarded project of the Prize will be represented as the national premiere, as part of the next edition of the Romaeuropa Festival, which will be held in Rome from 17th September to 24 November 2019. The deadline for receipt of applications is set at 11.59 pm (Italian time) on March 31, 2019.